Albumul a fost lansat în data de 14 noiembrie 2003, prin G-Unit & Interscope. Albumul (și piesele de pe album) este produs de 50 Cent (executive), Dr. Dre, Scott Storch, Hi-Tek, Sha Money XL, No I.D., Thayod Ausar, Eminem, Luis Resto, DJ Twins, Denaun Porter, Red Spyda, Dirty Swift, Bruce Waynne, Fusion Unltd, Jake One, Nottz, Megahertz, 7th EMP, Big-Toni, DJ Khalil, Needlz, Sam Sneed, The Alchemist, Lil Jon, Black Jeruz. 3 "My Buddy" (50 Cent, Lloyd Banks, Young Buck) Thayod Ausar, Eminem & Luis Resto 3:44 "Ecstacy of Gold" and "Piume Di Cristallo" by Ennio Morricone, and an interpolation of "My Buddy" a commercial of Playskool. It also contains audio excerpts from the film Scarface. 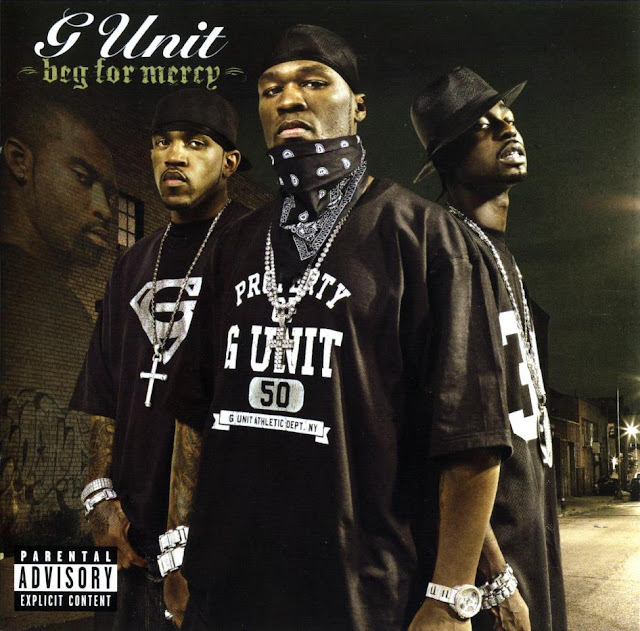 10 "Eye For Eye" (Lloyd Banks, Young Buck & 50 Cent) Hi-Tek 3:56 "Hello Love" by Eden Raskin.